At Control-A-Pest we pride ourselves in offering the best pest control service for our domestic and commercial clients. 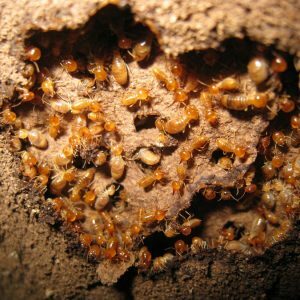 Specialising in Termite pre-construction treatments offering the latest environmentally friendly chemical and non-chemical treatments to all types of constructions including New Homes, Extensions, Factories, etc, as per the applicable Australian Standard Codes. Call us today on 9727 1500 for premium residential and commercial pest control services. Regular Pest Control Maintenance Service Agreements to Commercial Property; Cafés; Restaurants; & Other Food Outlets. We offer a prompt, professional service to our valued clients; Give us a call on 9727 1500 and let us solve your pest control needs. 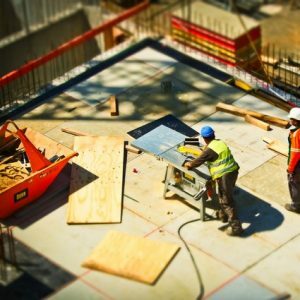 Specialising in Termite pre-construction treatments to all types of constructions including, new Homes, extensions and commercial sites, call us. Mice, they smell, they eat your food and they breed like, um, mice! Dirty and dangerous, get your wasp problem sorted quickly, call us. 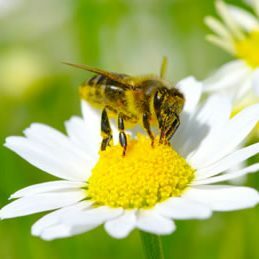 Bees are important for the environment and our food chain so caring removal by a professional is recommended. There are thousands of Ant species worldwide, it is said that Australia has at least 10% of that number. 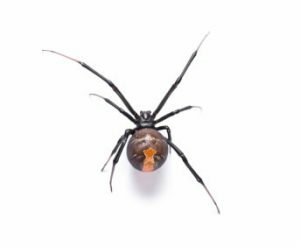 Apart from the fear and anxiety experienced by some people, along with those unsightly webs from some Spiders, most Spiders are harmless to humans and actually control other pests, such as flies. Some kind words from our wonderful clients. "Control A Pest came and fixed our problem, we no longer have to jump on chairs to escape rampaging mice." 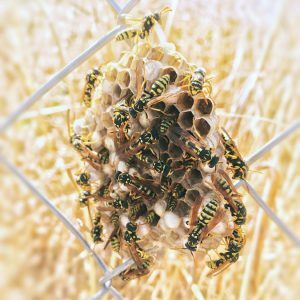 "Three times we had other companies come to get rid of our wasp problem, only Control A Pest could solve it once and for all, thank you Control A Pest." "Everyone in our house hates spiders and they were always a huge issue until we got Control A Pest in, now we all sleep much better." 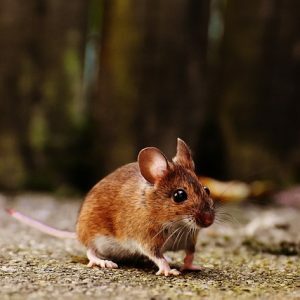 At Control-A-Pest Pty Ltd, we have helped Melbournians to solve their pest problems for over 30 years, delivering quality service, utilising the latest technology and methods. We only use environmentally friendly products that are safe for you, your family or business and pets. Not only do we do it right, we do it safely and efficiently ensuring complete customer satisfaction and peace of mind. Our services are available for both domestic and commercial properties. We offer on-site, no obligation assessments and quotes. Pest control services throughout Melbourne.